You're up and running -- you're a professional intuitive. You've been performing readings for a while now. The client feedback is wonderful; the work itself is fulfilling. You're even making a little bit of money at it. What do you need to do to build your practice into a full-fledged business? Since 2009, when the first students began graduating from Automatic Intuition Professional, I've been mourning those final mentoring calls -- it always feels like "Wait a minute, we were just getting started!" There's so much still left to tell you about the business side of being psychic. 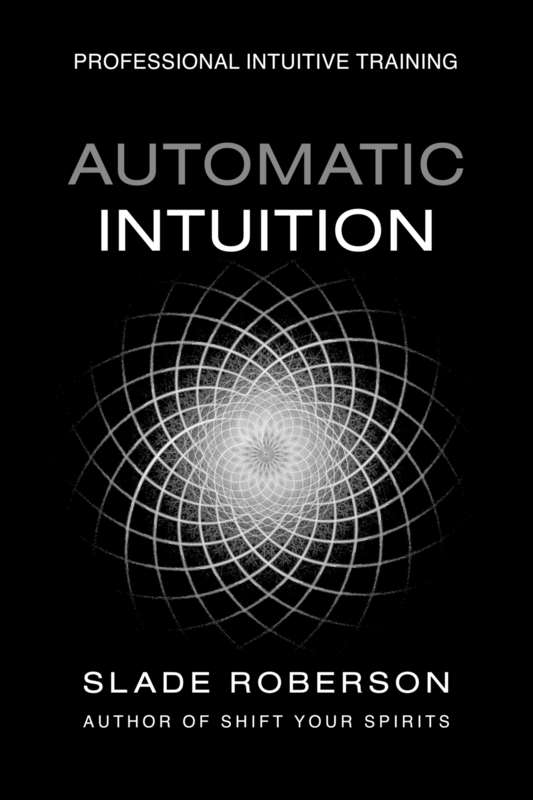 Like the Automatic Intuition Professional Intuitive Training Program, this is a hybrid D.I.Y. course/mentoring series. It's designed to create a customized experience and unique outcome for you — to further develop your creative gifts, discover your brand, and build your business. Unlike other certification programs that feature “Advanced” or “Level II” training — Beyond Readings is open to any and all of my professional peers in the healing arts and personal development fields, regardless of where you may have received prior training. Your Practice. Your Brand. The Next Level.